Brandy Helewa has been in the veterinary field since 1995, and has been in emergency/critical care since 2002. She currently works full time for the Veterinary Support Personal Network and VIN. She has authored articles for websites and journals and has reviewed several textbooks for VSPN and for the NAVTA Journal. She was a founding member of the Veterinary Health Care Team of Arizona and is a member of the Veterinary Emergency and Critical Care Society (VECCS) and the National Association of Veterinary Technicians in America (NAVTA). 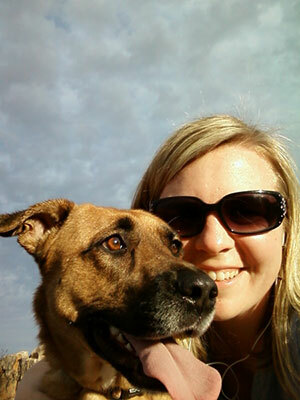 She has also been the State Representative to NAVTA and in 2005, was the Arizona Veterinary Technician of the Year. In 2012, she passed the VTS exam in Emergency in Critical Care. She is Co-Chair of the AVECCT Mentor Committee and a NAVTA Legal Committee member. She provides hands-on labs and lectures for colleagues, coworkers and students, and began lecturing internationally in 2012. Her passion is providing interesting, relevant and challenging continuing education to her colleagues while also working to elevate the status of the veterinary technology profession and the capabilities of veterinary technicians around the world alongside Liz Hughston, Med, RVT, VTS(SAIM, ECC) and their company, BIZ Group, LLC. A discussion on the different decontamination methods for toxicity patients including emesis, gastric lavage and the use of cathartics as well as the benefits and contraindications to each method. Also will discuss available antidotes for specific toxins, including naloxone, antivenom and intravenous lipid emulsion therapy.